Oh my what a big tongue you have! 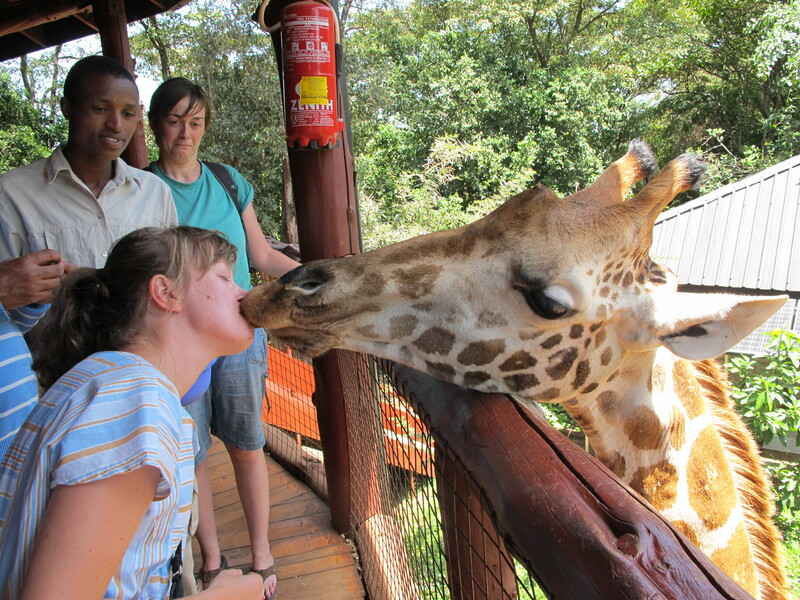 | Twende pamoja! Oh my what a big tongue you have! 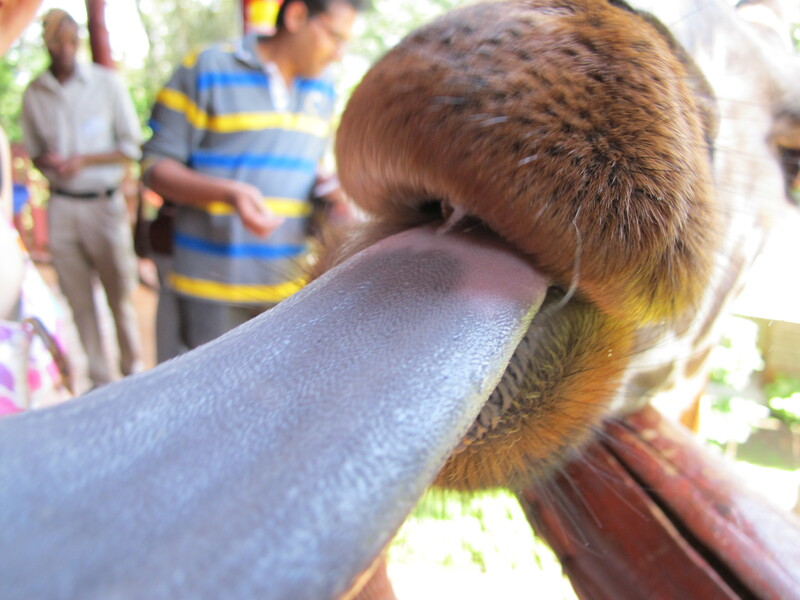 And in case you are wondering just how big a giraffe’s tongue is….